Earlier today, Akkineni Nagarjuna spoke to the press about his new film Rarandoi Veduka Choddam. 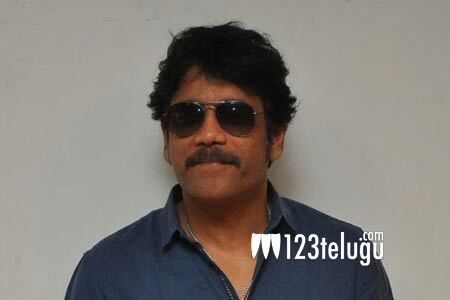 Upon being asked as to how much will his film collect, Nag jokingly said not to talk about those clubs hinting at the various calculations whether the film would do a 40 or 50 crores business. Nag also added that after seeing Baahubali’s collections, one should not compare their films to those and only see how much a film has collected on his own. He openly stated that he checks how much money he has put in and whether the money is recovered with some good additional profit and then feels that his film is a good hit. Rarandoi Veduka Choddam is releasing with some good pre-release hype and is expected to collect some good amounts at the box office.